Belmont has lots of spur tracks running between factories. 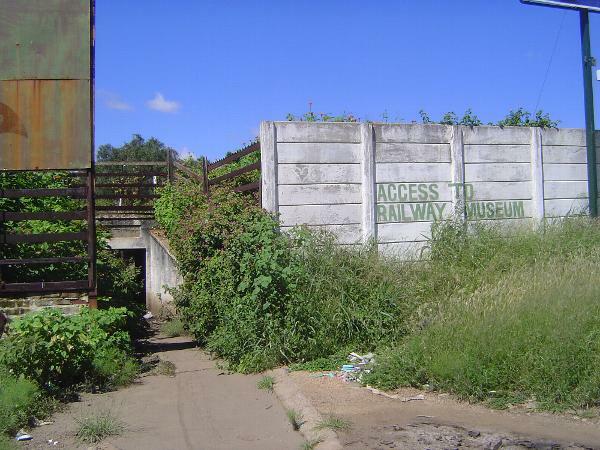 The factories made sense because Bulawayo was Rhodesia's rail center, with main lines running south to South Africa, east to Mozambique, and north (across Victoria Falls) to the Belgian Congo. Shall we try the museum?